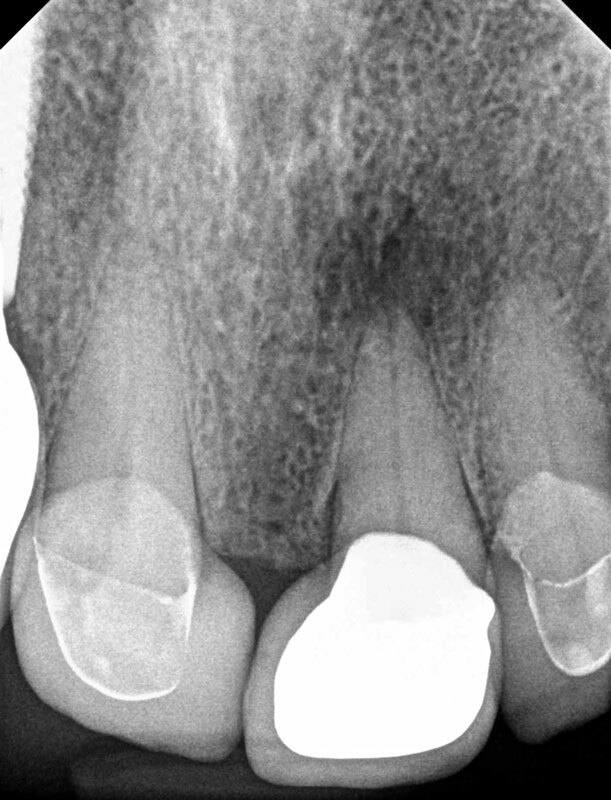 What is the working length of this central incisor? All to often I hear students and young dentists immediately try to determine a working length once the canal has been identified. There is a proper procedural sequence with specific chamber conditions that will allow for the most accurate working length measurement of the canal. I have even heard some endodontists recommend trying to determine an accurate working length directly from a measurement of the root by means of a radiograph! The importance of complete canal disinfection cannot be overstated. Complete accurate working length measurements are a valuable aspect of endodontic therapy. This root measured to be 25.5mm. What are your favorite means of electronic canal length determination? 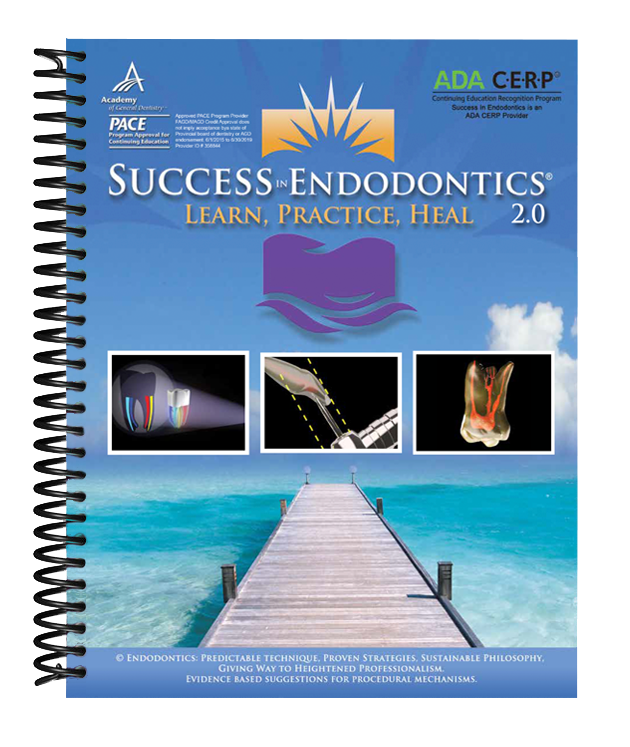 For far more extensive, valuable practical endodontic procedural tips and tricks, please visit “Success in Endodontics 2.0” and earn 16CE credits. Please share our site with your colleagues… Thanks!